At last: the missing chapters on weight, health and diet! 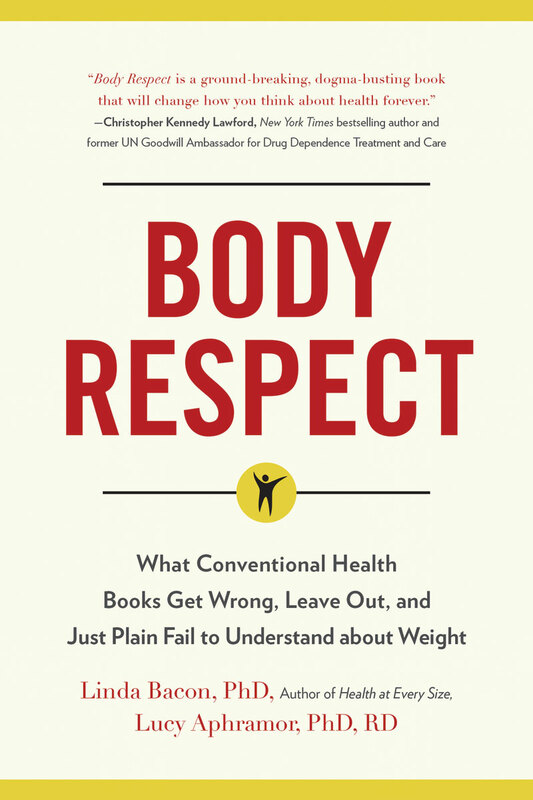 Body Respect: What Conventional Health Books Leave Out, Get Wrong, or Just Plain Fail to Understand about Weight is the insider’s guide not just to nutrition and our bodies, but to all that’s misunderstood about them. You may have sensed for a while that conventional health books aren’t getting the story right or are ignoring new understandings of metabolism, disease, exercise, and nutrition and the impact of inequality. But finding authoritative texts to better learn, implement, and teach these new understandings has been a challenge— until now. Bacon & Aphramor cover the latest science on size, weight, and diet in clear, lively language rigorously supported by data. Integrating a social justice agenda, Body Respect critiques weight science, explains the fall-out of a health agenda based on thinness as the goal, and offers an alternative path to compassionate and effective health care. Using peer-reviewed evidence, case study scenarios, and an ethical rationale, the authors debunk obesity myths and outline the key processes – in our bodies, the sciences, industry, and society—affecting our diet and health as individuals and as a nation. Body insecurity is rampant, and it doesn’t have to be. It’s time to show every body respect. Let’s toss out the discredited beliefs and false assumptions that drive our culture’s shame and distress about weight. This book will be indispensable reading for everyone seeking a clearer, more hopeful alternative. Lucy Aphramor, Ph.D., R.D., notably pioneered the use of a health at every size approach in the U.K. National Health Service, developing an eight-week HAES course that is now available internationally through licensed facilitators. She is director of a consultancy dedicated to advancing health at every size theory and practice in and beyond the U.K. through training, research, and community engagement. 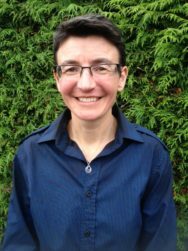 Dr. Aphramor is also an honorary research fellow at Glyndwr University, Wales, and a visiting lecturer in nutrition and dietetics at Surrey University. 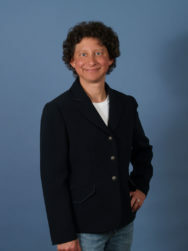 Dr. Aphramor is the only U.K. dietitian with publishing and teaching expertise in critical weight science. She is at the forefront of the new international Critical Dietetics movement where her work blending critical thinking and compassionate self-care is enthusiastically received. Her influence extends to coverage in the popular press and her reputation as an outspoken scientist gains her interviews across the board from women’s magazines to the broadsheets.